The Wickertree Patio Plus offers a large selection of the finest furniture you will find for outdoors. 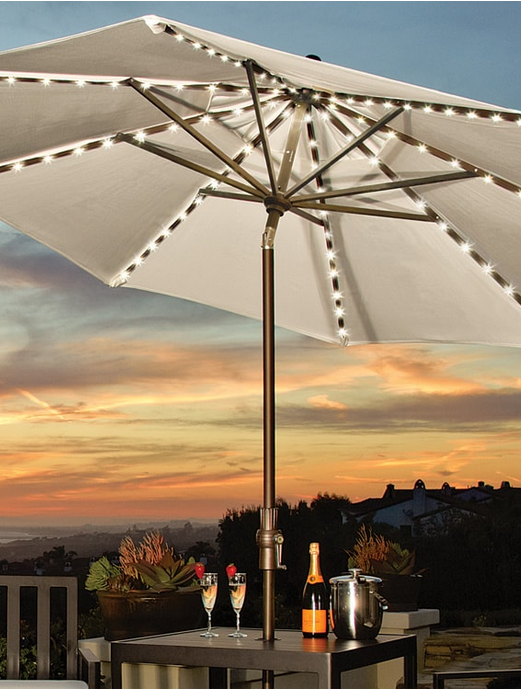 All styles are extremely well suited to any outdoor setting. Our woven resin sets compliment any home and garden setting like no other product. 100% resistant against insect attack and extreme weather conditions for long life and minimal maintenance. The Wickertree Patio Plus offers a wide variety of quality comfortable dining room sets. Choose from over 100 different fabric samples. Many different styles of chairs table bases or glass tops to fit your look. All of our dining room sets are built to the highest standards, and will give you and your friends years of enjoyment. 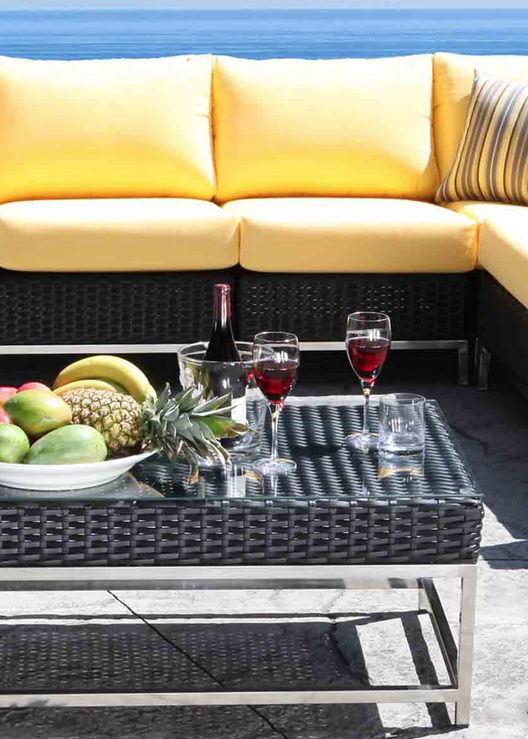 The Wickertree Patio Plus offers a variety of rattan and wicker living room groups. Only the finest materials and fabrics are used for lasting quality. For your ease of decorating all groupings in store are available with your choice of over 100 fabrics. Choose between Rattan, Wicker or sea grass collections we have them all at prices that have made us the leader in our market. We handle a large selection from small 3 piece nook tables to formal dining rooms for your largest events. 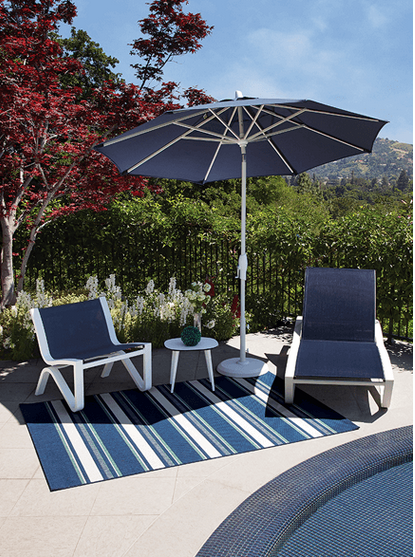 Bring life into your home and patio with umbrellas, shades, and other accessories that match your personal style. Visit us in-store for a large assortment of accessory items, including home decor, giftware, vases, baskets, placemats, silk trees, toss cushions and throws plus fantastic seasonal items ... and so much more! 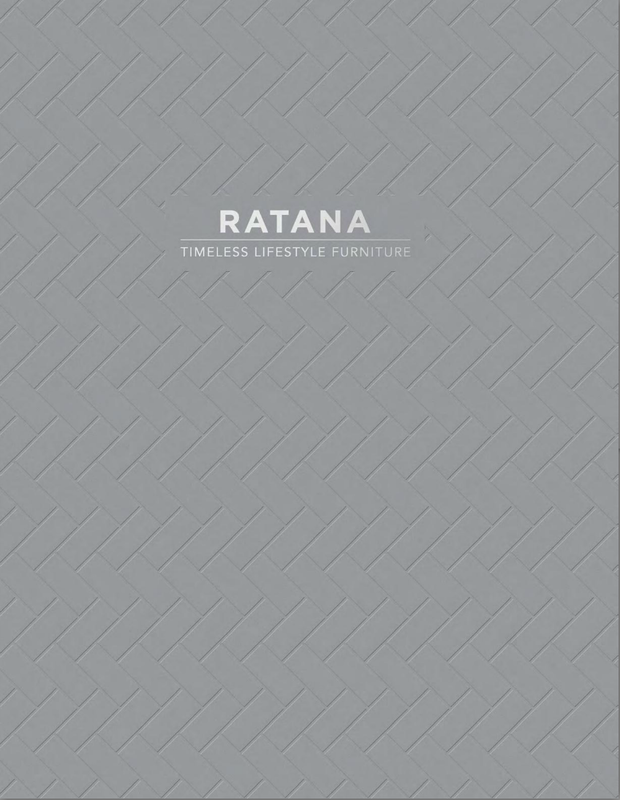 CLICK ON THE IMAGES to browse through the catalogues of furniture available to order. Please make note of the catalogue number when ordering. © 2017 The Wickertree. All rights reserved.